You’ve got to spend money to make money. But most real estate agents think like consumers and see money spent on Facebook ads, for example, as a sacrifice. That’s money they can’t spend on a flat screen TV or tickets to the game. Top producers, on the other hand, know that they have to inject a little capital into the business to get a bigger return down the road. They know how to leverage RISK for long-term ROI. Josh Rhodes is the founder of Agent Leads, a service dedicated to helping agents ‘get beyond the money line’ by taking control of their own lead generation. Josh’s platform gives real estate professionals access to 3 simple systems that build brand awareness, produce qualified leads and automate follow-up. 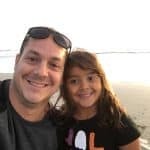 Think of Agent Leads as a blueprint of the processes, funnels and scripts Josh and his team have used to scale the businesses of thousands of agents through online marketing. 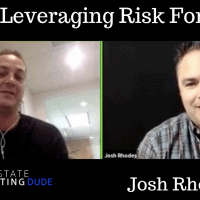 Today, Josh joins me to explain why agents need to look at risk as a tool to increase their return. He discusses why top producers approach real estate as business owners rather than employees and speaks to the patience that comes with the right perspective on risk. Josh also shares the 3 types of stories you should be telling to attract clients on social media and offers insight into Agent Leads’ decision to go all-in on video. 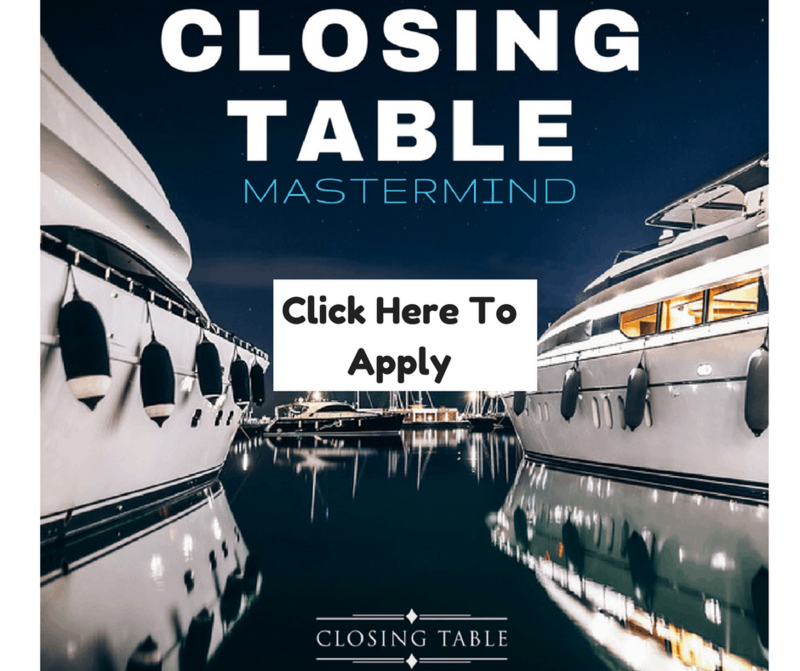 Listen in for Josh’s ABC method of prioritizing your time as an agent and learn how to leverage risk for a greater reward in the long run! Book a phone call with Josh at agentleads.co/commissions.